Naturopathic medicine combines a strong, scientific foundation with time-honoured and traditional healing systems, to produce a comprehensive and practical approach to primary health care. 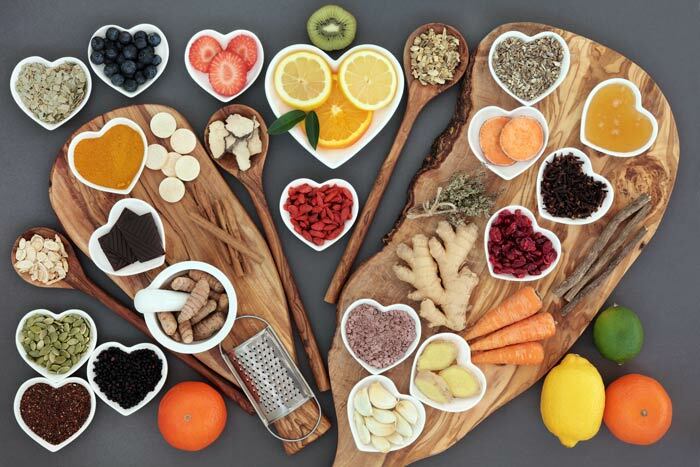 Naturopathic medicine draws on the wisdom of the centuries firmly guided by its 6 principles. We utilize the lowest possible force intervention needed to meet our goals and in this way, we minimize any side effects keeping the long-term healing in mind. We understand that all human beings possess an inherent self-healing process that is intelligent. We give importance to nature’s inherent healing power that will benefit our patients’ health. Rather than simply modify symptoms, we go further to identify the underlying cause of illness. We recognize that every individual is more than a collection of symptoms, and that any successful intervention will work only when we take into consideration all the elements that contribute to one’s well-being. Our mission is served when we are able to ensure that patients clearly understand how they became ill and their path to recovery; then, self-healing becomes much more intuitive and effortless. We assess risk factors, heredity and susceptibility to disease, and make appropriate interventions, in partnership with our patients and their doctors, to prevent illness.